Press hit: I forgot to link to this when it was published! The Medford Transcript ran an article in December about our project and my recovery. I’m working with Braintree Rehab’s PR firm to tell the story about Braintree’s role in my recovery and this is the first installment of that story. There’s a bigger press hit coming later on in January! Tessa Venell is an independent journalist and documentarian. In 2008 she produced The Green Reason, a documentary on China's emerging environmental movement. 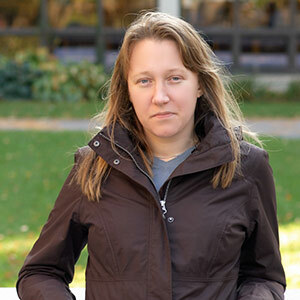 Currently a Research Administrator in the Provost Office at Brandeis University, she is writing a book about her recovery from a brain injury she sustained when a severe car accident left her in a coma.